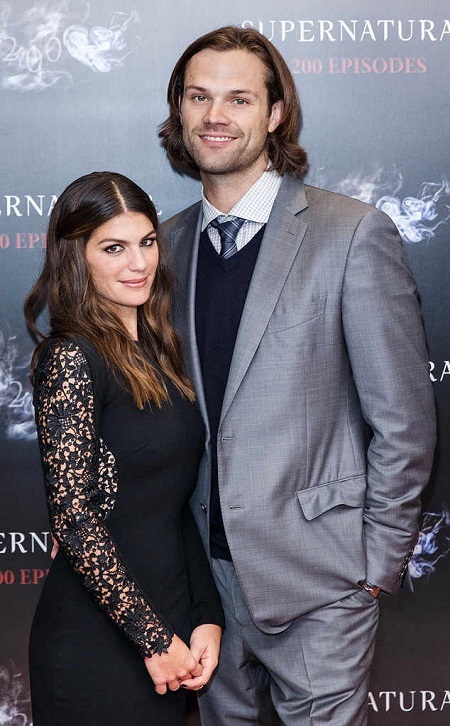 Padalecki is currently married to his wife Genevieve Cortese. The couple tied the knot in 2010 and since then they are together ever after. They are blessed with three kids. Actor Jared Padalecki is currently busy with the 13th season of U.S. TV hit series "Supernatural" which premiered on October 12, 2017. The actor has grabbed tremendous success as Sam Winchester from the series since 2005. Along with the professional success, the actor also has maintained his married life with wife, Genevieve Cortese. Are you interested to know the relationship between the couple? How did they meet? We have all the details here. Supernatural star Padalecki is married to Genevieve; an actress known for her role as Kris Furillo in the popular series Wildfire. The couple tied the knot in 2010 and is almost inseparable since then. Padalecki and Cortese first met on the sets of CW hit "Supernatural" in 2008 where Cortese made a guest appearance. Padalecki was immediately attracted to her. "I was a single dude, and she was a pretty girl in her underwear on her first day on set. I was very excited to meet her. Meanwhile, I think she was like, 'Who is this long-haired A-hole who thinks he can come talk to me while I'm reading a book?' . . . I interrupted her while she was reading a book and I think she got kind of fussy about it." The pair eventually started dating and Padalecki popped the question in October 2009 in front of their favorite painting, "Joan of Arc" at New York's Metropolitan Museum of Art. They officially announced their engagement in January 2010. The pair eventually tied the knot on February 27, 2010, in Cortese's hometown of Sun Valley, Idaho. The pair shares a beautiful relationship and we can witness that on their Instagram account. Jared wished his wife on her birthday on 9th January and the caption literally melt our hearts. Jared and his lovely wife Cortese are having a great time together with their kids. We wish to see them together till the end! 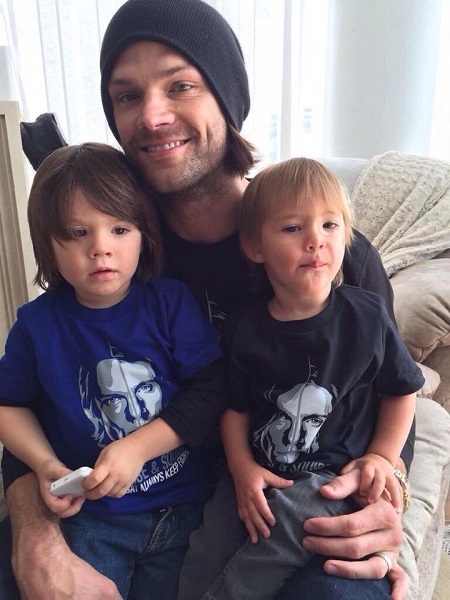 Padalecki and Cortese are blessed with three children. 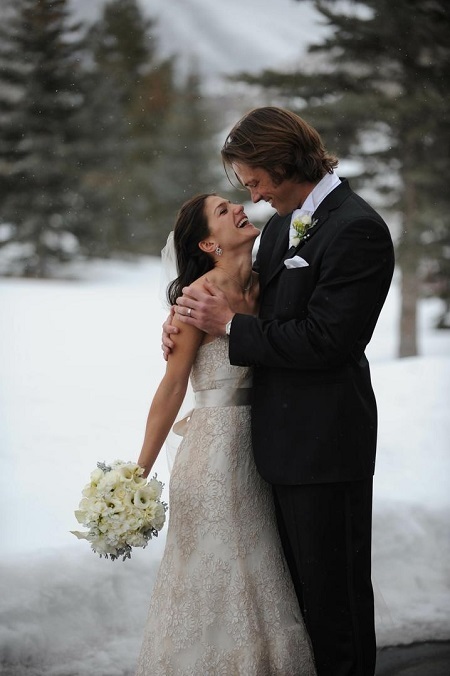 After two years of marriage, they welcomed their first child; son, Thomas Colton Padalecki on March 19, 2012. Cortese then gave birth to their second child, son, Austin Shepherd Padalecki on 22 December 2013. They welcomed their third child, daughter, Odette Elliott Padalecki, on March 17, 2017. The mother of three quickly announced the arrival of the new member to the family via Instagram on 27 March 2017. The couple is currently living happily in their house in Austin, Texas along with their three beautiful kids. 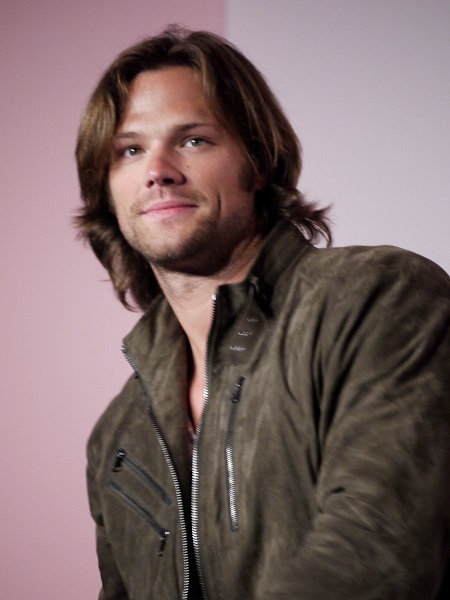 Padalecki was born as Jared Tristan Padalecki on July 19, 1982, in San Antonio, Texas, U.S. He is Sherri (Kammer) and Gerald Padalecki's son. His nicknames are Jare, J-Rod, Moose, and Jerry. He is 6' 5½" (1.97 m) tall. Padalecki's birth sign is Cancer. He attended acting school at the age of 12 and was educated at James Madison High School in San Antonio. He made his debut with a minor role in the film A Little Inside in 1999. He rose to fame after his performance on Gilmore Girls in the early 2000s and Supernatural. His net worth is estimated to be around $12 million.